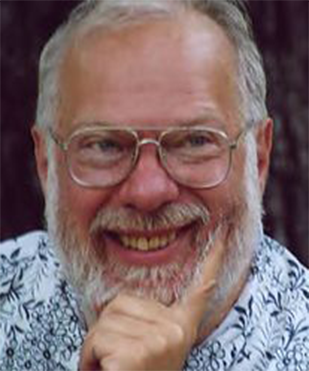 A platform for the teaching and ideas of pianist, teacher, and composer, Joe Bloom. The map to a deeper connection in your musical life. Music is more than entertainment, it carries the performer and listener beyond the structures of time, and classical music immerses us in the genius of some of humanity’s greatest minds, and makes them part of our own experience. Joe Bloom embodies a unique understanding of the deepest traditions of Western Classical Music. His background, his own pianistic gifts, and a lifetime of teaching, performing, and accumulating tens of thousands of pages of notes on piano technique and musicality has made Joe a true virtuoso as a pianist and teacher.